This Ford Edge is reliable and stylish. It will ease your mind knowing you are making a great investment. Miles play a big role in purchasing a vehicle, and this Edge's mileage reads low at 121,808. For you non-smokers out there, the ash tray is whistle clean because it has been smoke free since it was new. We here at Parkdale Auto Sales want to make sure our customers are satisfied, so before we sell a vehicle it must complete our MULTI-POINT INSPECTION. 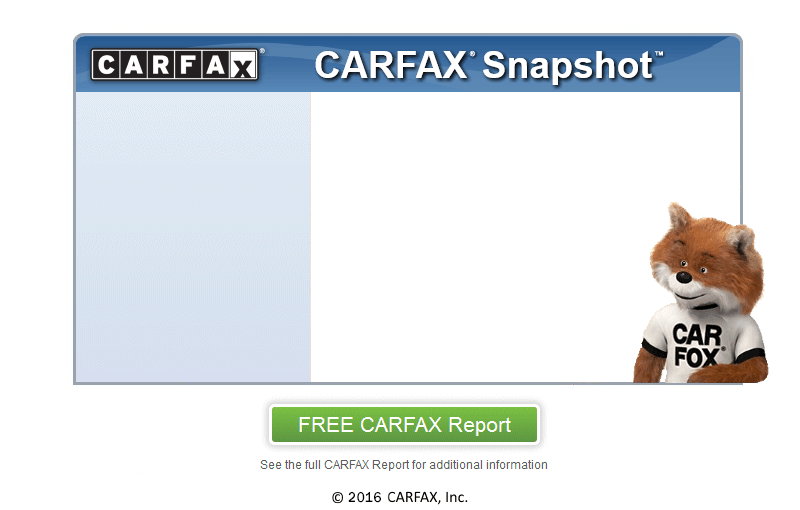 Our CARFAX CERTIFIED dealership is dedicated to ensuring that you not only drive away happy but confident that the vehicle you are purchasing stands up to CARFAX's rigorous standards. Be sure to ask us about our optional extended warranty packages that are available and at very affordable prices. Let us make your car buying experience a little easier by getting you the lowest monthly payment possible. We are only minutes away from Manistique, stop by and visit us today.